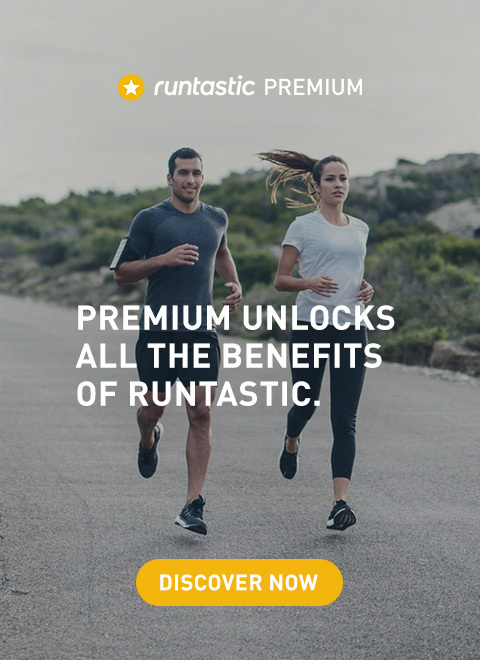 RUNTASTIC: Hey Michael, welcome to our FUNtastic Four interview series. It’s great to have you here with us. How do you feel right now? I feel great! Really honored to be a part of this amazing series! RUNTASTIC: We’ve already read a lot about you and your inspiring fitness story. To make a long story short, can you please tell our users what challenges you have faced in your life thus far? Well, I was diagnosed as a type 1 diabetic at the age of four and suffered a diabetic coma by the age of 13. After my encounter, I began working out to better my health and a few years later, at the age of 19, I was diagnosed with cancer – Stage 4 Hodgkin’s Lymphoma. I received various treatments and ultimately beat the disease. Shorty after being in remission, I developed Coronary Heart Disease and continue to battle to this day. RUNTASTIC: It is said that personal health setbacks are often a kind of turning point or defining moment in someone’s life. What do you think when you hear that? In my case, these drastic challenges made me a far better person than I was before. By that I mean that I was able to find a strength within myself that I otherwise probably wouldn’t have. It gave me the drive to fight and changed my overall mindset on how to attack obstacles. RUNTASTIC: With all the personal setbacks in your life, did anything change in regard to your goals or your perspective on fitness, health, and wellness? My initial goal with fitness was to always better my health and control my diet. Each new challenge that I came into contact with only made my goals that much more important. A healthy body is a strong body, and no matter the challenge my goals with regard to fitness will always remain the same. RUNTASTIC: Is/are there some thing(s) that you have realized about yourself that you didn’t know about yourself before you had to experience all those tough challenges? One really important thing I realized is how powerful the mind can be over matters of the body. At first, I didn’t think I was going to make it, I didn’t think that I had the strength to take on all those challenges. I quickly found out that my will to live was far stronger than anything in my way. RUNTASTIC: You are still a very young person and I’ve heard that doctors have already warned you about your intense level of fitness and workouts? Have you ever thought about doing less, stepping back, taking it easy? I’ve been told many things about my health and its not to say that I shouldn’t be careful. However, I know my body better than anyone else and with that I know how far I can push myself. Sometimes people are unaware of how strong they truly are. I was once told to be proud, but never satisfied, and to always have the desire to keep pushing. RUNTASTIC: If you were asked to give advice to someone who’s currently experiencing a similar health issue, what would you say to him/her? What advice would you offer other people going through tough times? My main advice to anyone dealing with a similar issue, or any issue for that matter, is too keep pushing! Never let someone tell you that you can’t do it. It’s very important to maintain a positive mindset and with that you can overcome anything in your path to success. 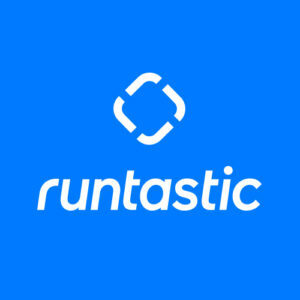 RUNTASTIC: Thank you for this inspiring interview. Is there anything else you want to add? I would like to thank all the supporters and everyone that has encouraged me to keep fighting. All the compliments and positive energy that I have been receiving are my strongest weapon to finding inner strength. Thank you all! 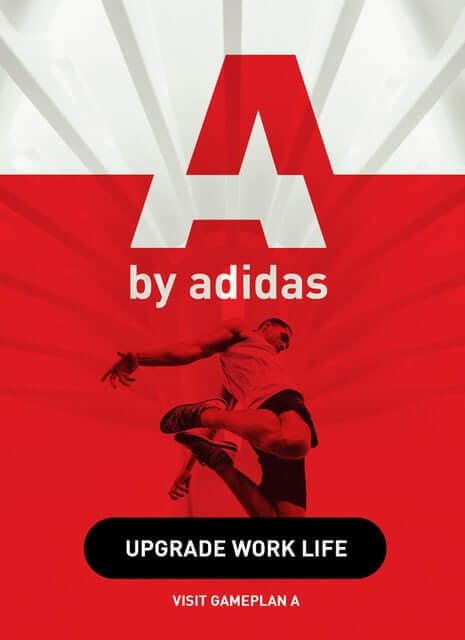 RUNTASTIC: Thank you! We appreciate that. Keep up your great work and all the best for your future!